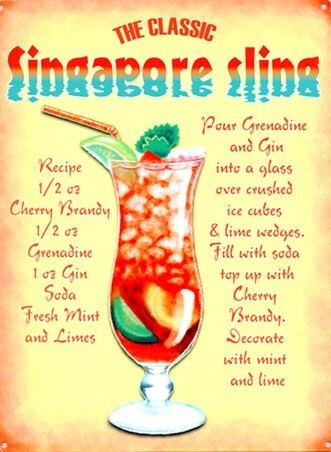 As sweet as grenadine, you're companionship can only be described with the help of the tipple that brought you together. 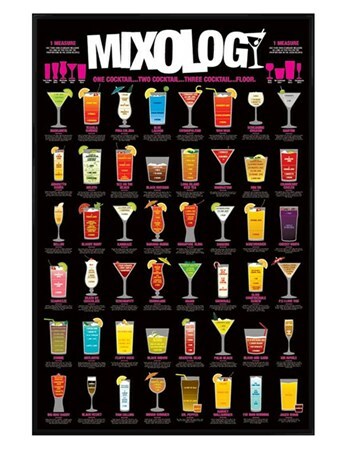 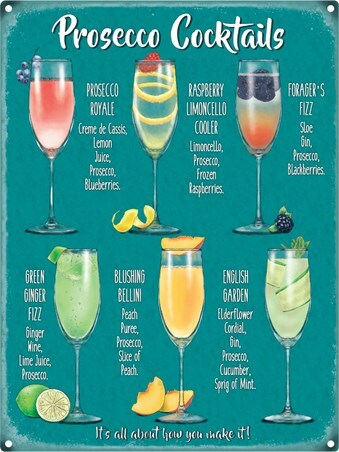 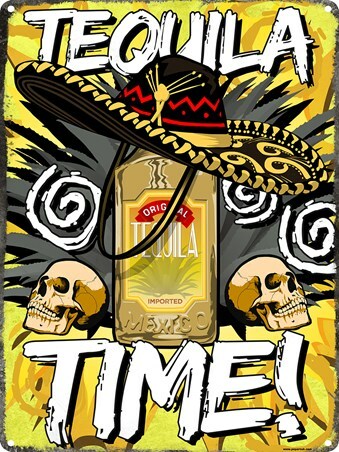 Sharing your love of Tequila and your adoration for each other, there's no better accessory to have on your kitchen wall, whilst sharing this sweet cocktail together. 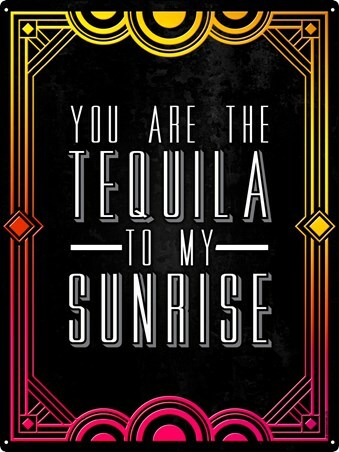 High quality, framed Cocktails In The Sun, You Are The Tequila To My Sunrise tin sign with a bespoke frame by our custom framing service.